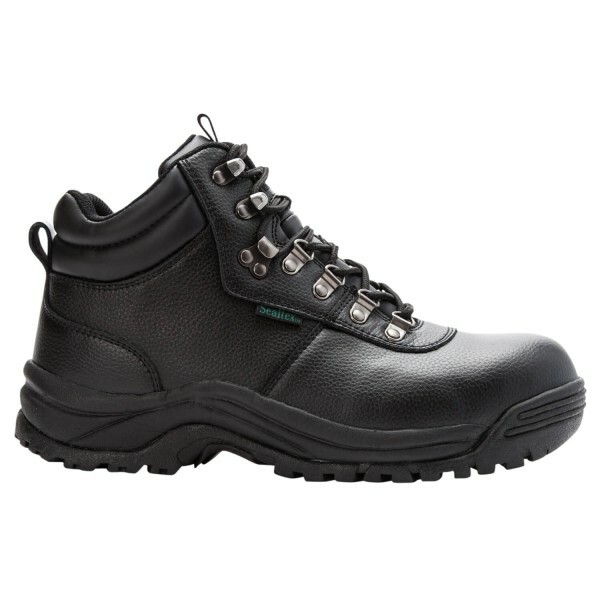 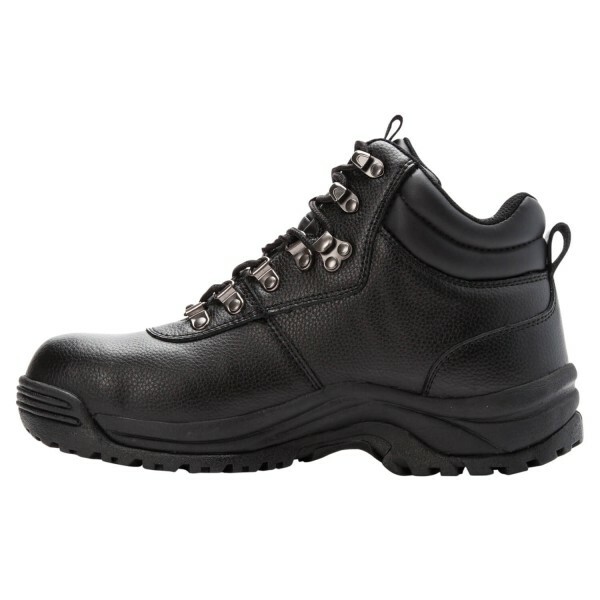 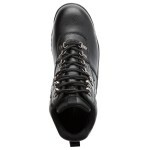 Stay protected and comfortable with this durable constructed composite toe work boot. 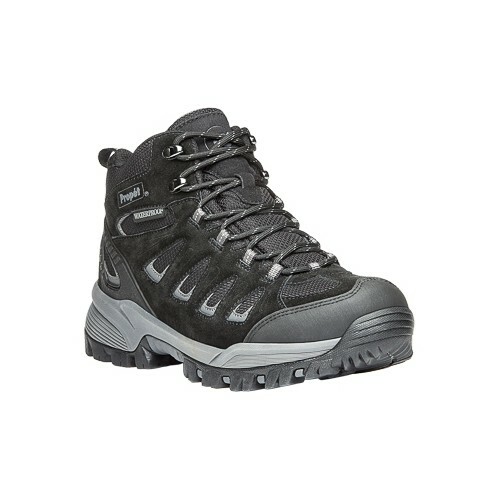 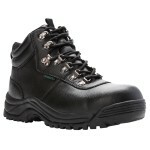 The waterproof construction and leather uppers make this a trusted footwear choice for even the most toughest of jobs. 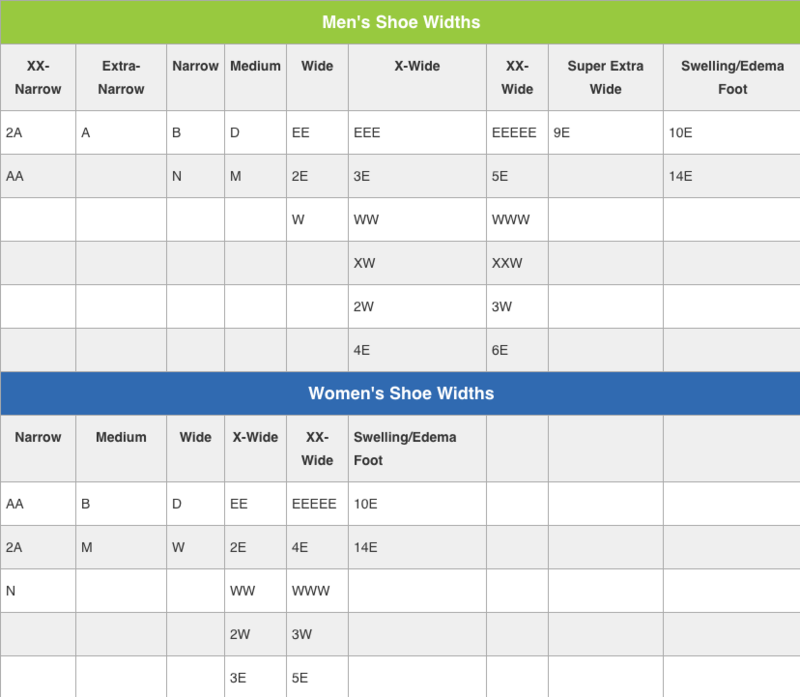 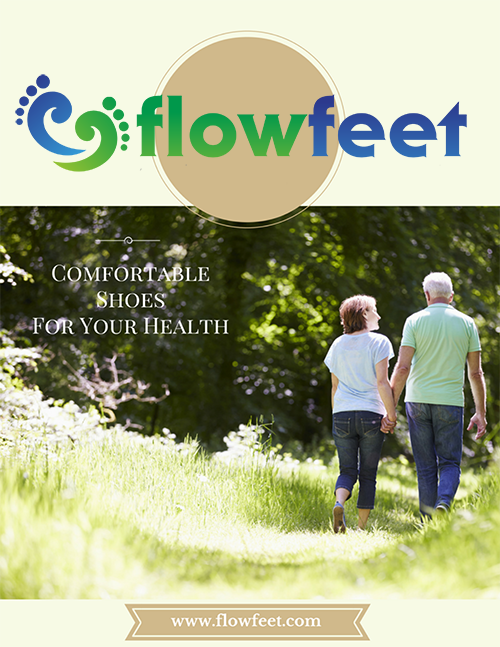 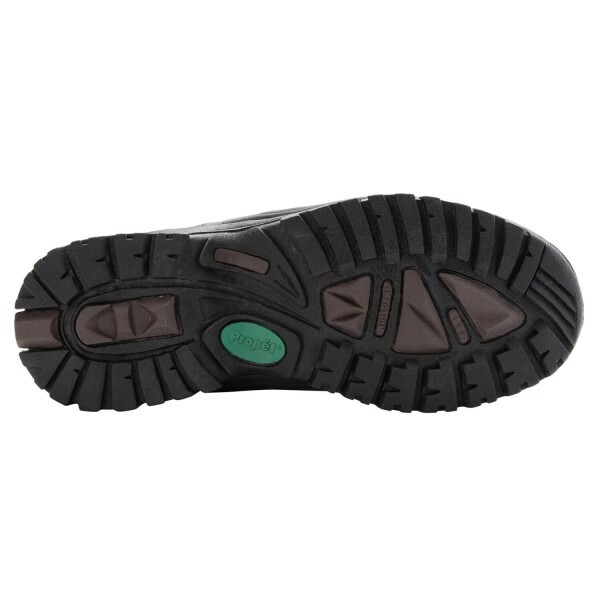 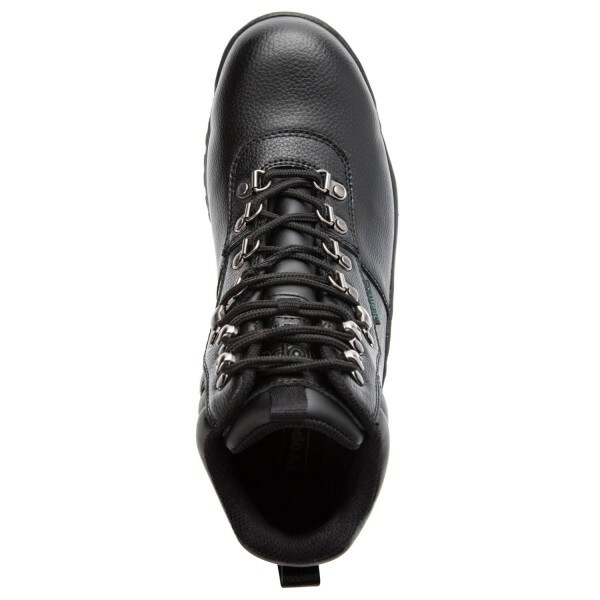 The removable footbed allows for foot orthotic accommodations and the high traction rubber outsole keep you stable. 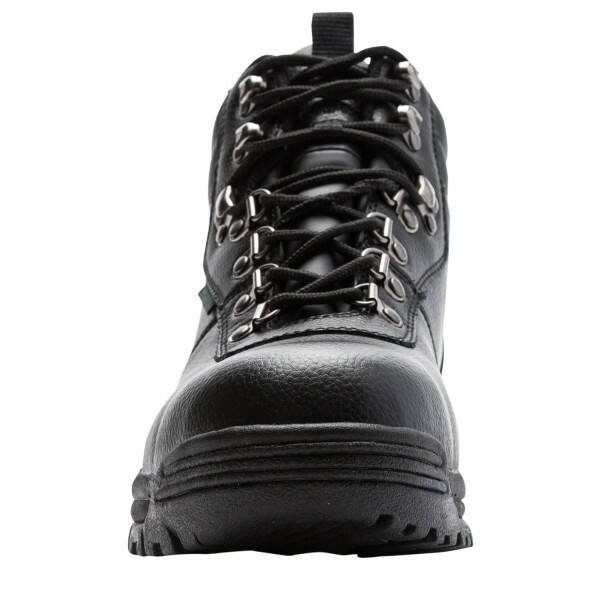 Let the Shield Walker be your work companion!